Who will win this year's Filby Award? Do you know a librarian with at least five years' experience whose primary focus is genealogy and local history and who is employed in a public, academic, or special library? If so, you might know the next recipient of the award! The $1,000 NGS Filby Award for Genealogical Librarianship is awarded annually. View a list of previous recipients. The Filby Award is named for the late P. William Filby, former director of the Maryland Historical Society and author of many core genealogical reference tools that genealogists have relied on for decades. The award was created and first presented at the annual 1999 NGS Family History Conference by the publisher Scholarly Resources of Wilmington, Delaware. In 2004 and 2005, it was sponsored by the Godfrey Memorial Library. Since 2006, it has been sponsored by ProQuest. · Significant contributions to patron access to information or to the preservation of historical records. 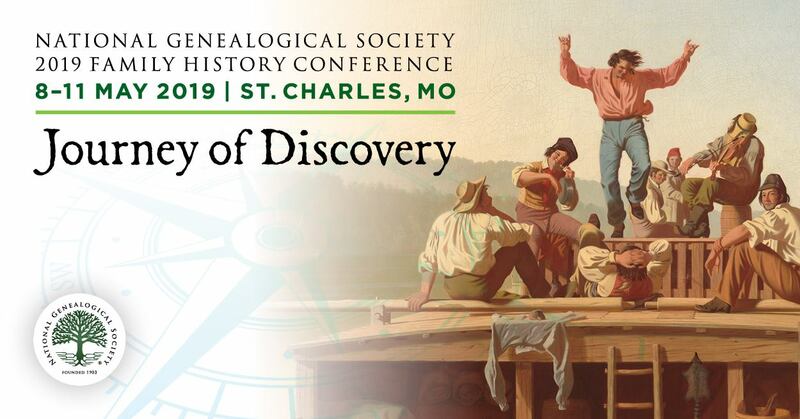 · Development of an imaginative reference tool or similar outstanding contribution of enduring consequence that fills the gaps in existing information, accuracy, scope, or usefulness of genealogical and local history materials. · Publication of a book or a body of articles that has contributed significantly to the field of genealogy or local history and that are of an interpretive nature. · Other activities that have significantly advanced genealogy and local history. · Work that has encouraged others to be innovative in the field. Nominations must include personal and professional contact information with illustrative examples of the nominee's performance as a librarian who serves genealogists. Please send bibliographic citations rather than publications. Include "Filby Award" in the Subject line of your message. Read about last year’s winner, Drew Smith, MLS, here. Nominate yourself or your favorite genealogy and local history librarian. Who is your favorite genealogy or family history librarian?